Well, Thom didn’t win the Grammy for “Best Alternative Album” for The Eraser. Instead, Gnarls Barkley won. 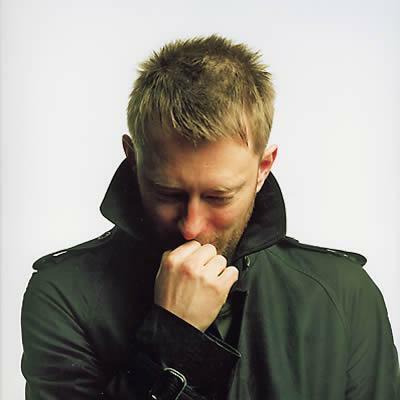 Chin up, Thom!